It does not matter how good a laptop is because after a certain tenure of time, it will definitely start lagging because the hardware configuration becomes obsolete and the applications or the operating System installed on your system become heavy. So, now the question arises that how will you take care of it? Well there are many tips and tricks which can help you to achieve this and we are about to discuss few important of them in this article. We always want to put the flashiest theme available on the internet because our laptop should look as cool as possible. However, we forget that these flashy themes eat up a good part of your RAM making your laptop lag or hand whenever you do something important over it. In the content menu of Computers, click properties and then reach out for the advanced options. 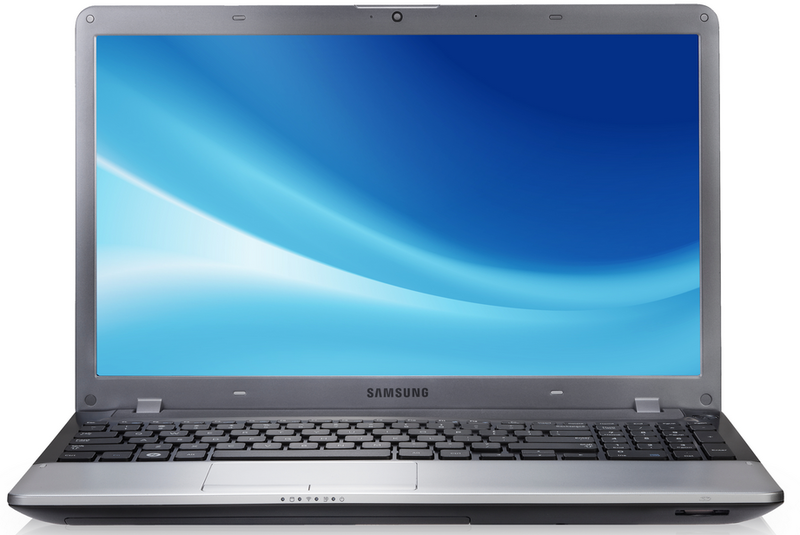 Where you can set the system hardware to get inclined towards the performance and not on appearance. This will really increase the life of laptop and you will be able to work better without any clutters, but obviously you will have to sacrifice the looks for this feature. Your Windows 7 will look like a Windows 98 machine, but it will get really faster as now the whole RAM memory will be dedicated in making the performance of your machine efficient. Browser is the largest RAM eater, longer you open a tab more RAM memory will be occupied by it or even if you open lots of tabs in a single window, then again lots of RAM memory will go away in keeping them functional. Make sure that you close the irrelevant tabs from time to time and try to keep the number of tab less at a same time. Windows introduced a feature of hibernation, which mean that pause the point of operation where you want to, so that you could resume it whenever you want to. It actually memorizes all the operation currently running on your system and saves it on a space on RAM memory, the more you hibernate your system, more it will occupy the RAM, which will further reduce the speed of your laptop. Uninstall those application that you barely use, it will reduce the number of startup programs and hence speed the rate at which you laptop boots. Finally, if your laptop has been attacked by a virus, then this is the only measure which can deal with it. The anti-virus licenses are available on Flipkart for a very low price. Use it, these applications will make sure that your laptops is not affected by anti-viruses and stop using those pirated ones available on torrent. Believe me they are useless. I hope you will have a good time with your laptop, once you follow all these tips.